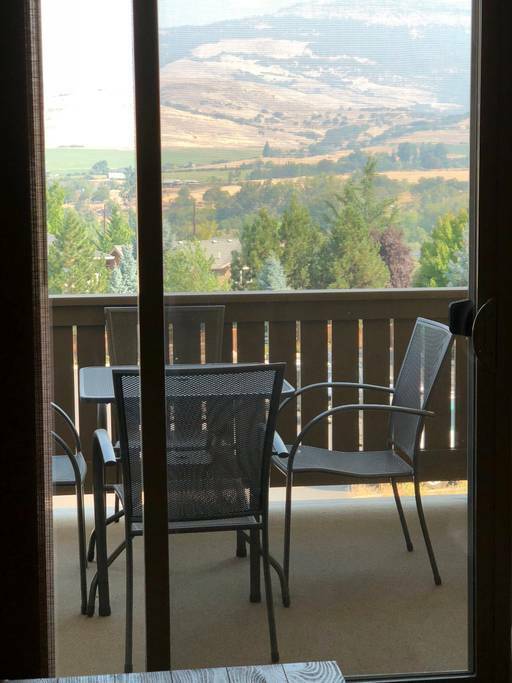 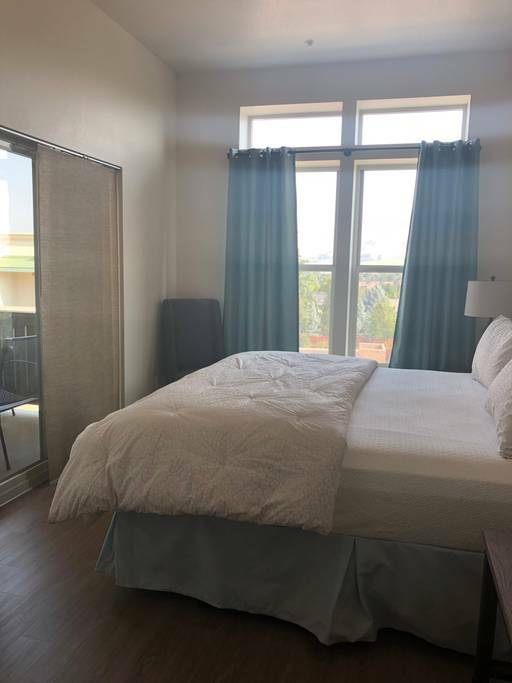 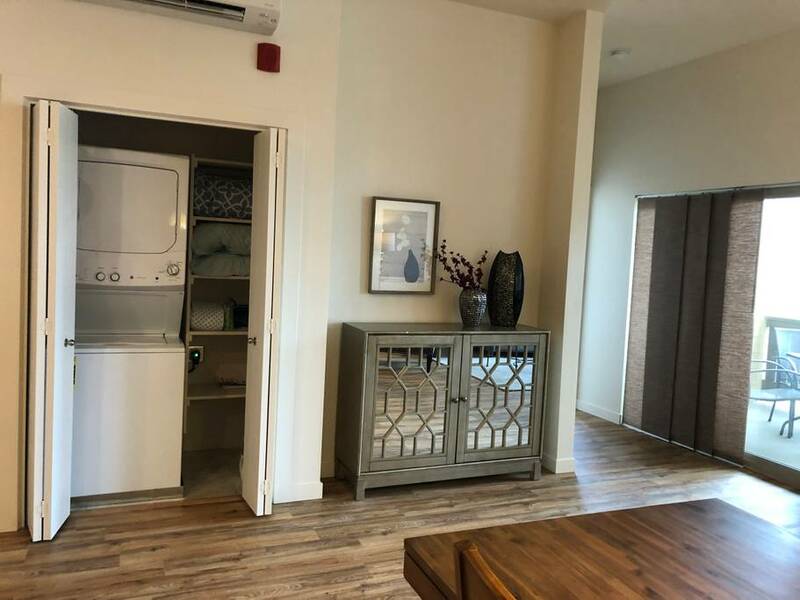 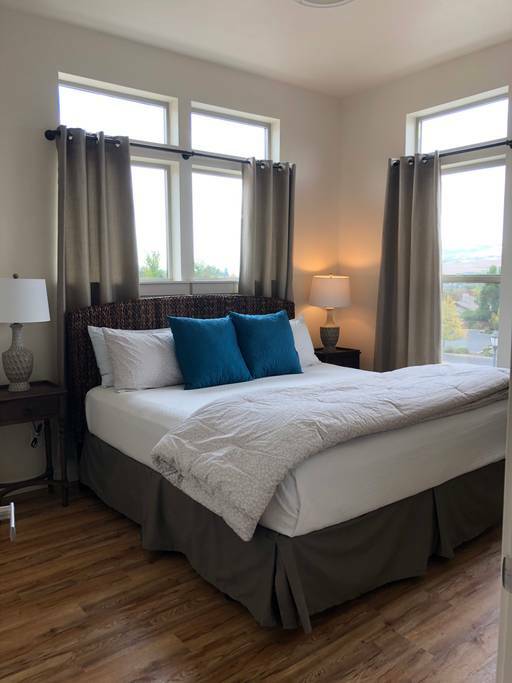 Looking For A Spacious Airbnb In Ashland Oregon? 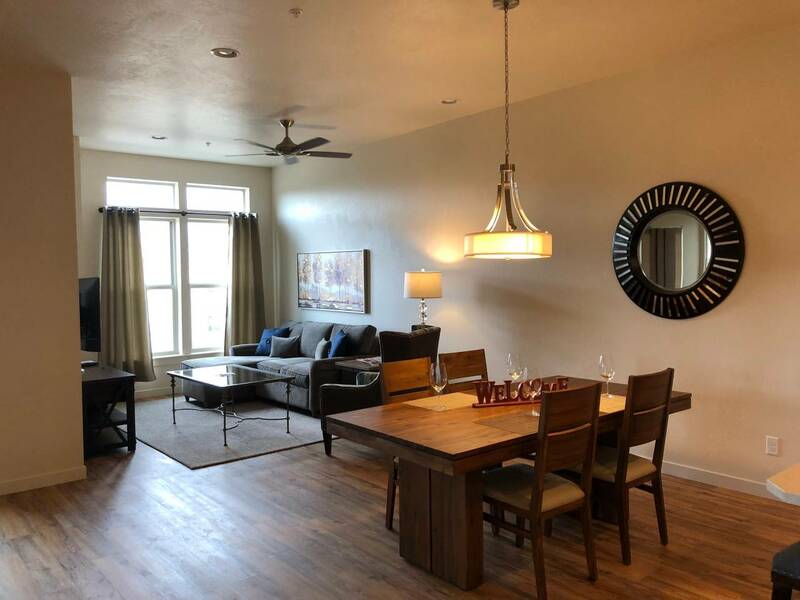 *Maximum of 6 Guests (additional cost per night for guests #5 & #6). 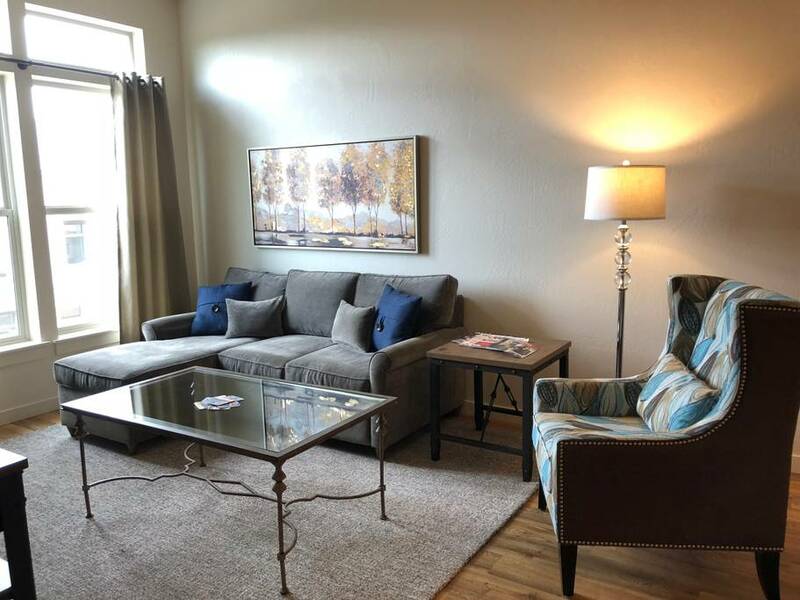 BEAUTIFUL NEW UNITS WALKING DISTANCE TO EVERYTHING. 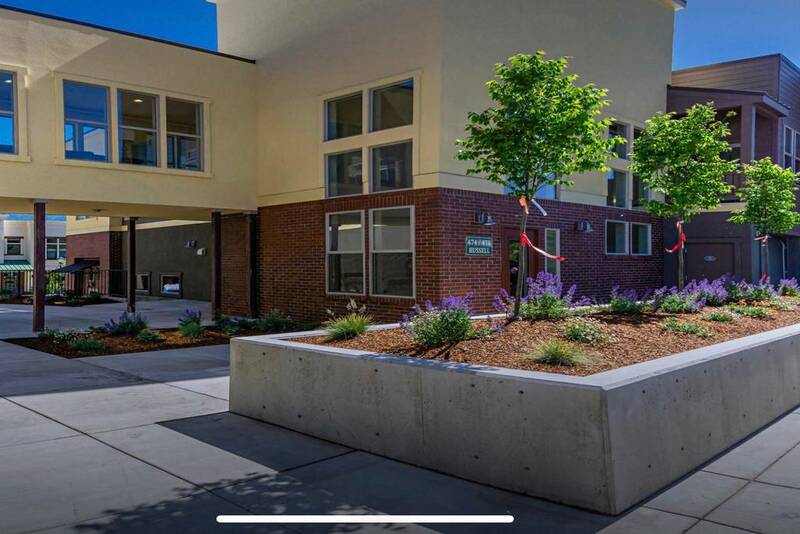 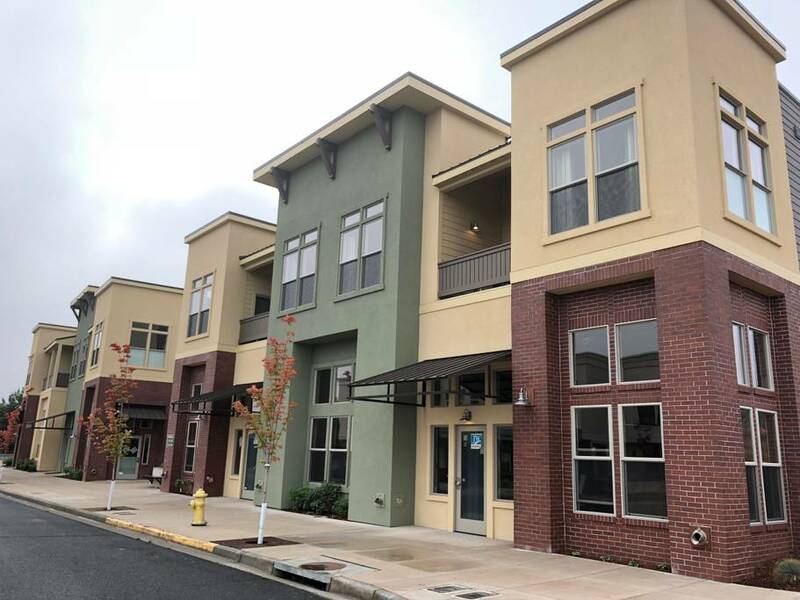 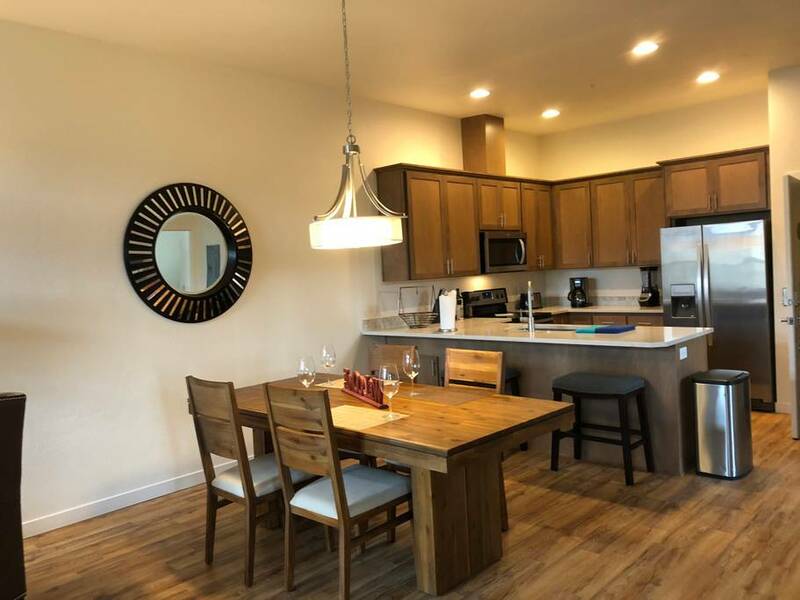 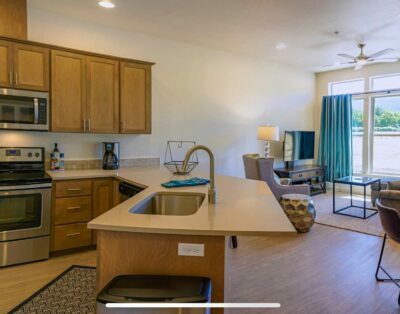 Walking distance to Downtown Ashland’s Historic Railroad District and just a few minutes to Oregon Shakespeare Festival, shopping, nightlife, and the beautiful Ashland Plaza. 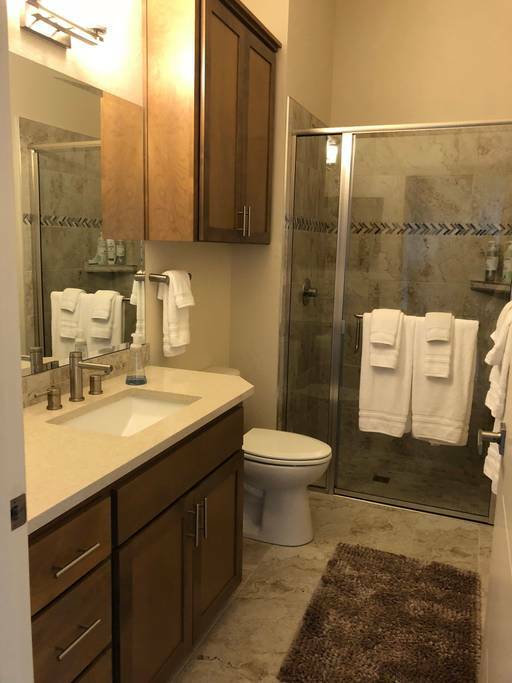 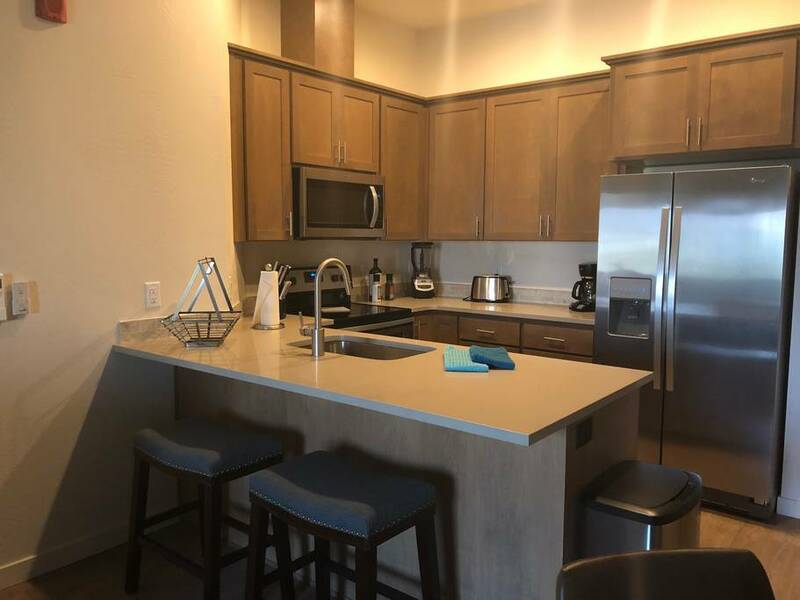 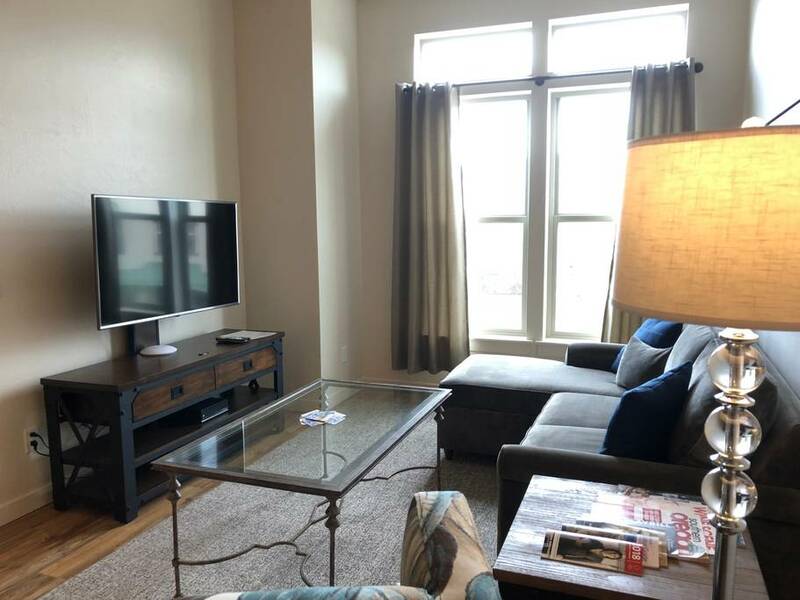 These stunning homes offer ample parking, elevator access, a full size kitchen, full size living room, high end furniture with stainless appliances, lvt flooring, granite counters, high ceilings, fiber optic television & internet services, appliances including a washer and dryer, and much more! 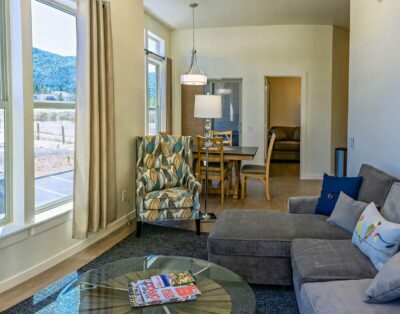 These New & beautiful units have been designed with you in mind. 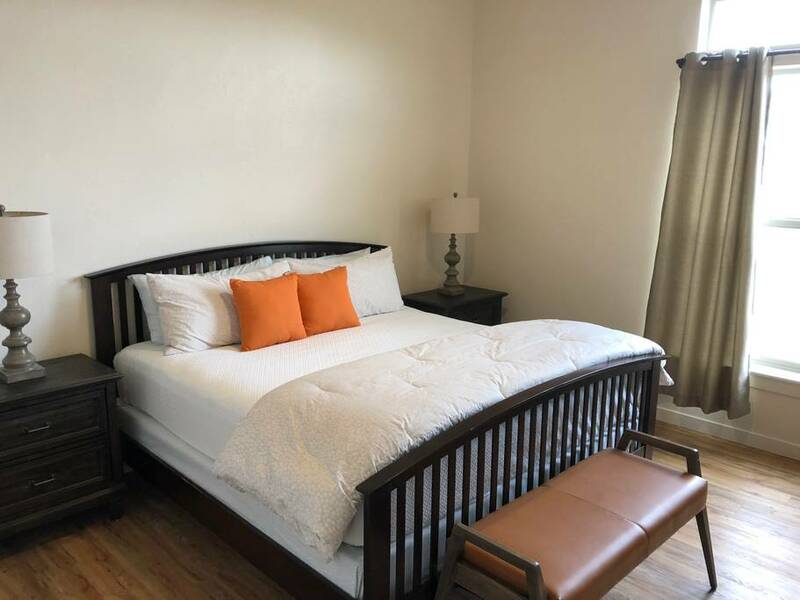 All units are fully furnished with high end furniture to make your stay comfortable & unforgettable. 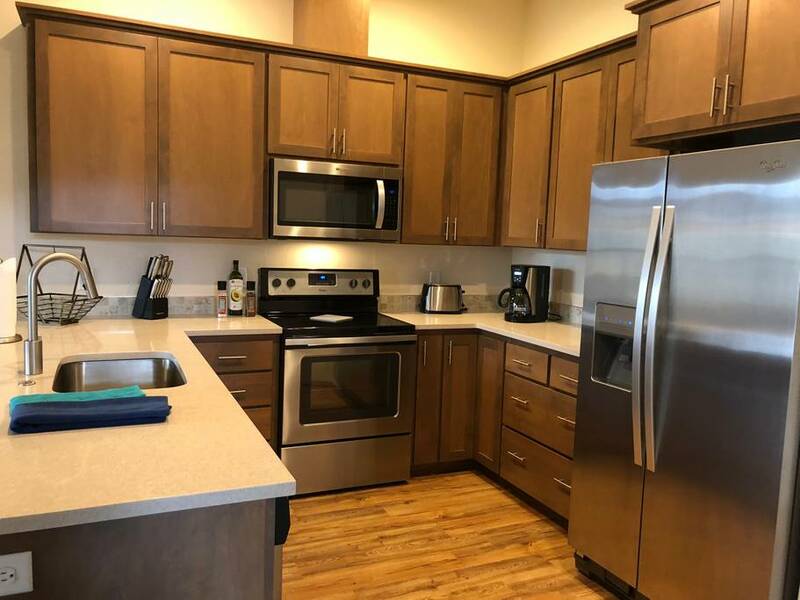 Private deck with great views, flat screen tv’s, cable, internet, washer, dryer, kitchenware, & linens are all included to make you feel at home. 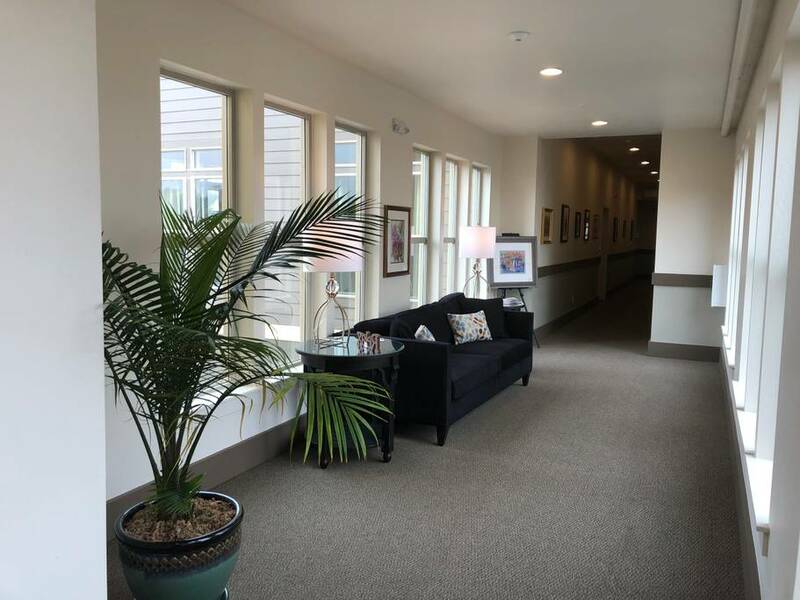 Guests have access to entire home. 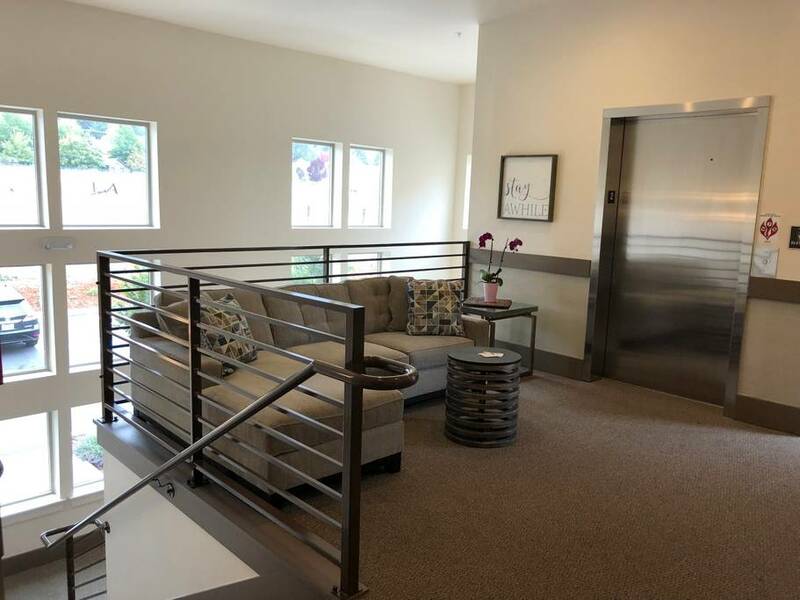 We like to give our guests privacy and won’t be onsite, but will be available to meet and easily reached by phone, or text if needed.